Finland is a little country in the Northern Europe. Finland capital city is Helsinki. 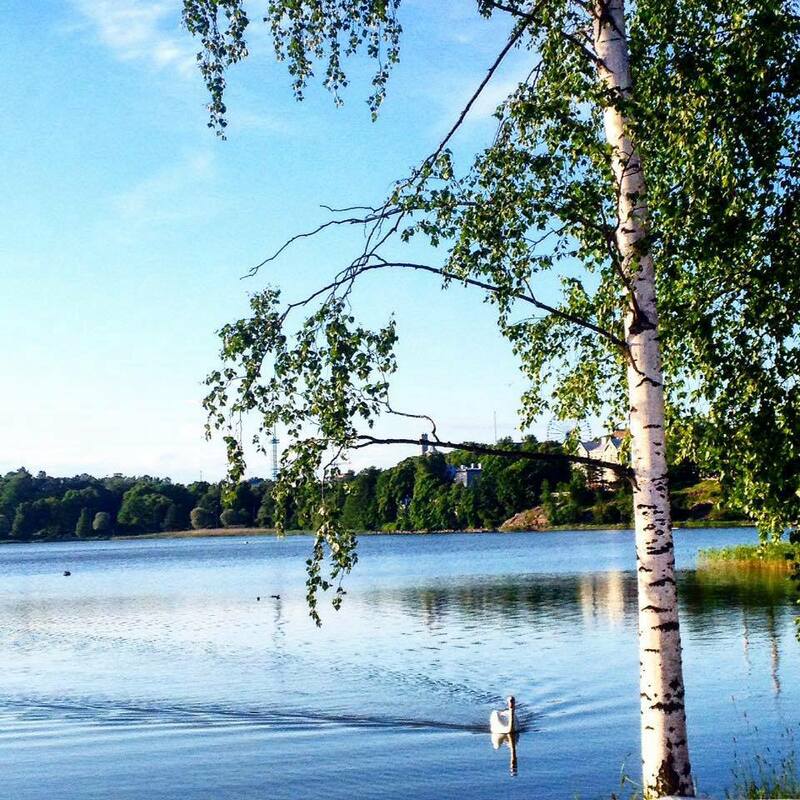 Finland is a country of thousands of lakes. In Finland has about 5,5 million people. In Finland we have two official languages Finnish and Swedish. Our summer is very short, only few months but our winter is a little big longer something like eight months. We have four seasons in here. The nature of the Lapland is different than the nature of other Finland. During the summer the does not set all and it´s really bright, the midnight. On the contrary the winter is really dark but fortunately the snow illuminates the otherwise gloomy season. The winter in Lapland is very beautiful and during the hard frosts is able to see the aurora borealis - the dance of the sky. In march when sun begins to illuminate and heat the best time to ski in the ice of meny lakes and rivers. 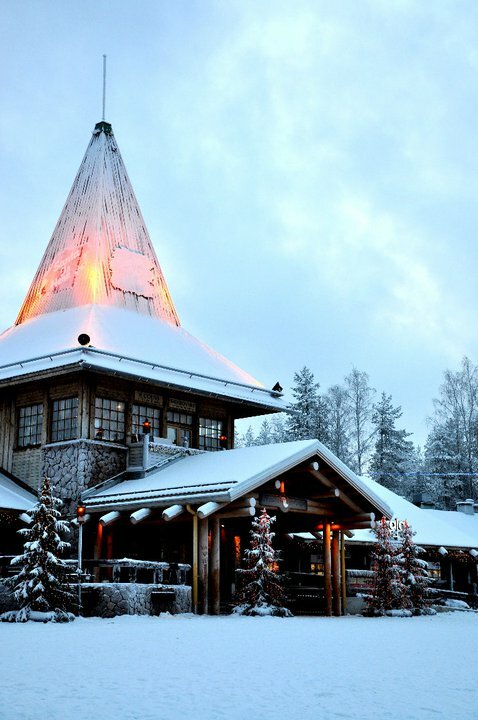 The Lapland is also a home of Santa Claus who lives in the Arctic Circle. 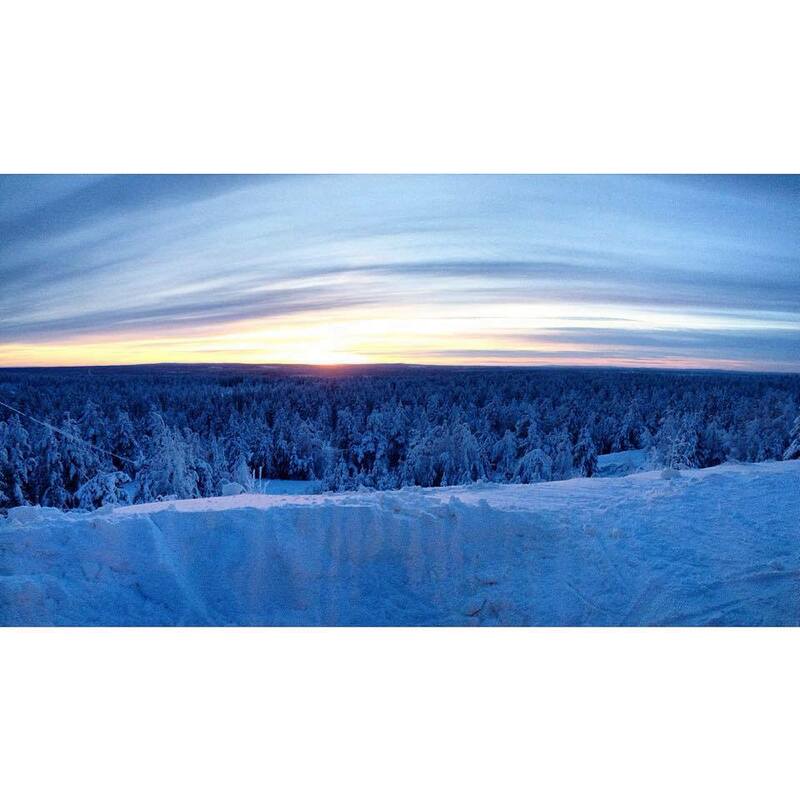 This is reason why the Lapland is called Land of Christmas. Also worth of mention is the sauna when you´re talking about the Finland. The reserved unsociable and the own personal space loving Finnish population enjoy the sauna with unknown completely naked. It`s important of Finnish culture and not strange at all.